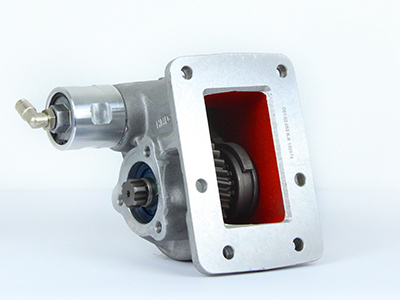 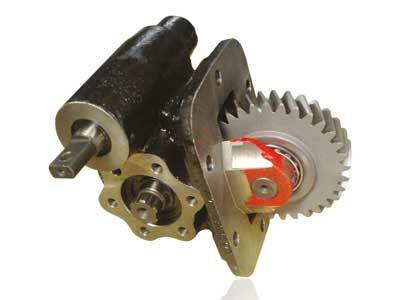 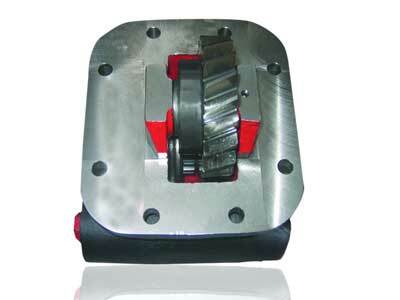 Kozmaksan Isuzu Power Take OFFs designed for Isuzu trucks. 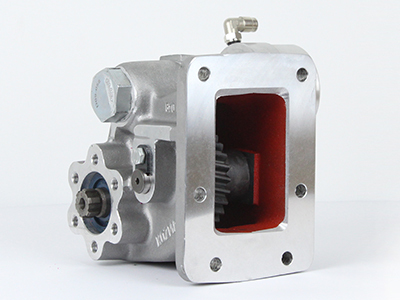 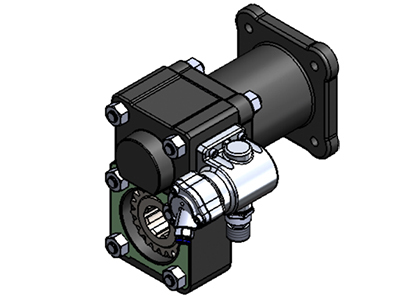 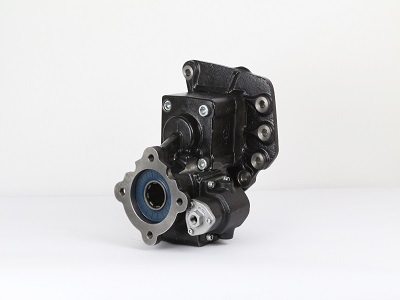 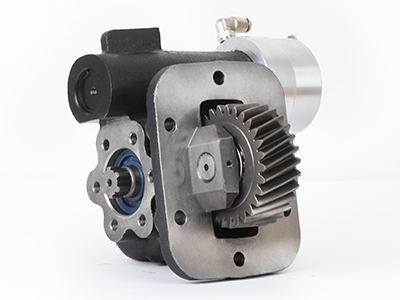 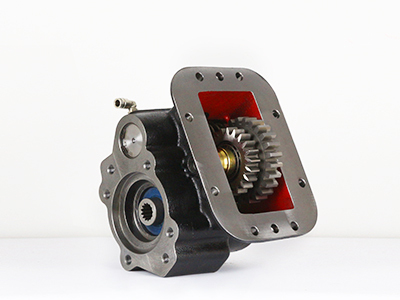 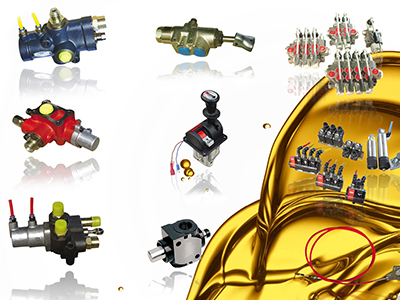 Kozmaksan Isuzu PTOs has Single output model, Side Mounting type option and available for UNI&ISO mounting housing or suitable for flange connections. 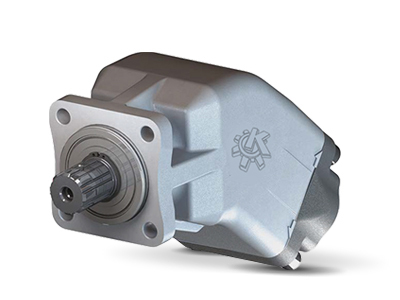 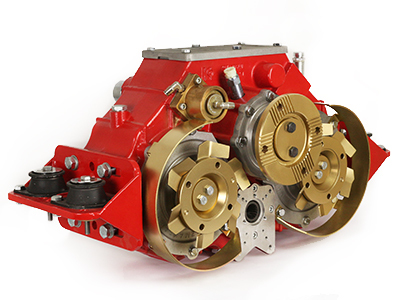 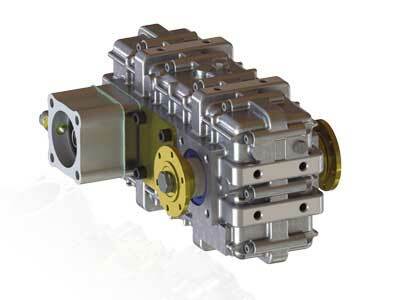 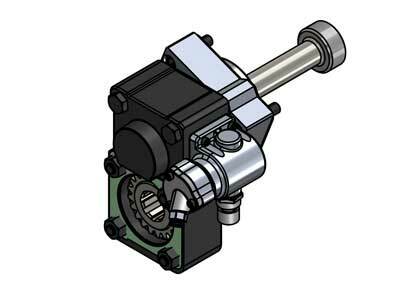 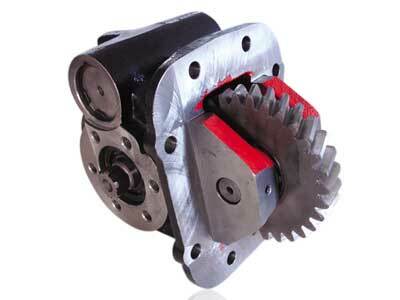 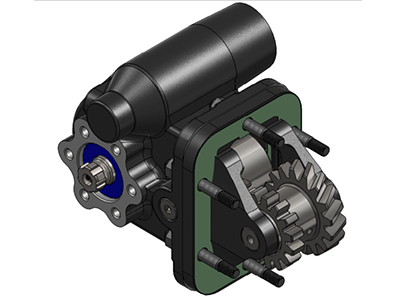 Depending on PTO output type, torque capacity reaches up to 41 KGM.